2 hour fully instructed climbing session. Your gateway to adrenaline. One site, unlimited experiences. Home to the UK’s highest man-made outdoor climbing wall, amazing indoor climbing, a Nerf arena, spin cycle studio, escape rooms, yoga studio, award-winning pub and restaurant in Brighouse in the heart of Calderdale, West Yorkshire. Find out more below about each of the amazing businesses that make up the ROKT family and take a 360 tour. Bouldering for beginners through to world class climbers – including the Northlight bouldering and training mezz. Silo rope climbing and Yorkshire’s highest indoor lead wall. Ready? 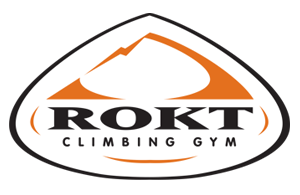 Home of the UK’s tallest outdoor man-made climbing wall, the 36m tall ROKTFACE. Higher than the Tower of London. Get ready to R1DE – our high tech spin cycle studio is crammed with state-of-the-art kit, brilliant instructors and welcomes literally every body. The ultimate kids party venue, Hide and Shoot gives teams the chance to battle each other with Nerf guns in a fun, modern space. Don’t worry adults, there are drinks available! Take on Project Breakout – three very different escape rooms to test your brains…and you nerves. Stretch, strengthen, relax and repeat. Our yoga studio will get you in the mood for a greater mind, body and spirit the moment you step inside. 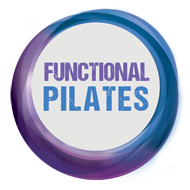 For everyone, or those that want a better performance in their chosen sports (prevention of injuries) or just those that want more toning and flexibility. We have a pub – and it’s been voted one of the Yorkshire public’s favourites! Open fires, changing ales, world lagers, exclusive gins and amazing food. 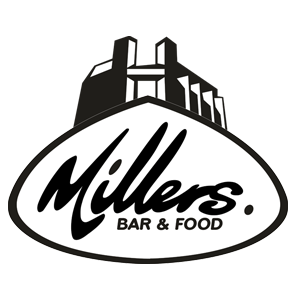 It’s The Millers Bar. Cheers! 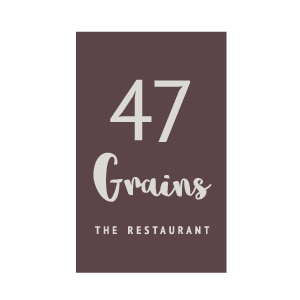 Great atmosphere, even greater food – welcome to 47 Grains. Yorkshire food with a sprinkle of amazing. Find us above the pub. GET IN TOUCH – For all enquiries and booking please call.